The management of Cable Newspaper Limited has announced the appointment of Taiwo Olushola George as the editor of TheCable. George succeeds ‘Fisayo Soyombo, the pioneer editor and multiple award-winning journalist who left the services of the newspaper in January 2017. A member of the founding staff of the newspaper in April 2014, George rose from the position of sub-editor to news editor within one year, effectively serving as deputy editor for over two years. He became acting editor in January. Simon Kolawole, founder and CEO of TheCable, described George as a “crack reporter with an incredible nose for news”. “His growth within the first year of joining TheCable is the most phenomenal I have ever witnessed in my journalism career — and I have worked with a lot of young journalists in the last 25 years,” Kolawole said. The 32-year-old twin is a 2009 product of philosophy from the Lagos State University. Kolawole said the newspaper’s management would continue to abide by its central principle of nurturing “young and vibrant journalists” as it seeks to become the most respected online newspaper out of Africa in the near future. “Our progress in less than three years has been encouraging but we are far from where we want to be,” he said, adding that George is poised to play a “crucial role” in helping the newspaper fulfill its potential. 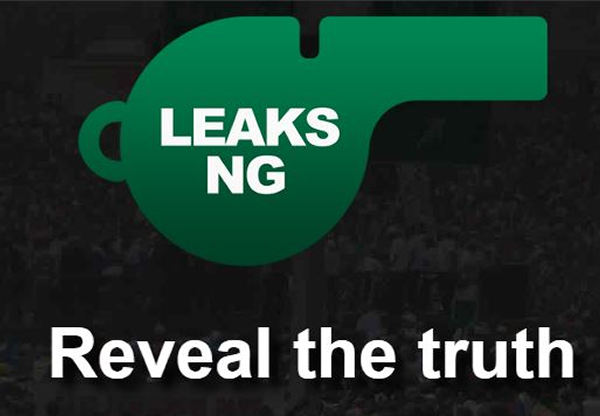 TheCable’s partner, Cable Newspaper Journalism Foundation (CNJF), recently won a three-year grant from the John D. and Catherine T. MacArthur Foundation to “support investigative journalism in Nigeria and to educate the public and other important audiences about issues related to corruption, with a focus on the electricity and education sectors”. Cable Foundation is working with journalists from TheCable on the project. Congratulations Mr. George. May your tenure brings more fortunes to the Cable and further churn out credible and factual news. Big congratulations to my namesake and a good friend…wishing you all the best as you tak tje cable to greater height ijn. Congratulations to u Taiwo…u v always worked hard to get to where u are today.I watched u dedicate yourself to journalism since childhood,and university days..live to enjoy your hard work. I wish you more prosperous 2017! Congrats on your elevation. May God guide, guard and enable you to achieve feats and serve Him & humanity better. March The Cable on to greater height! Please, transform Nigeria with professionalism, people – oriented & God – fearing journalism. Good luck brother. Mutiu Ganiyu (Just Mutiu / Ambassador).